Fizzy Pop! 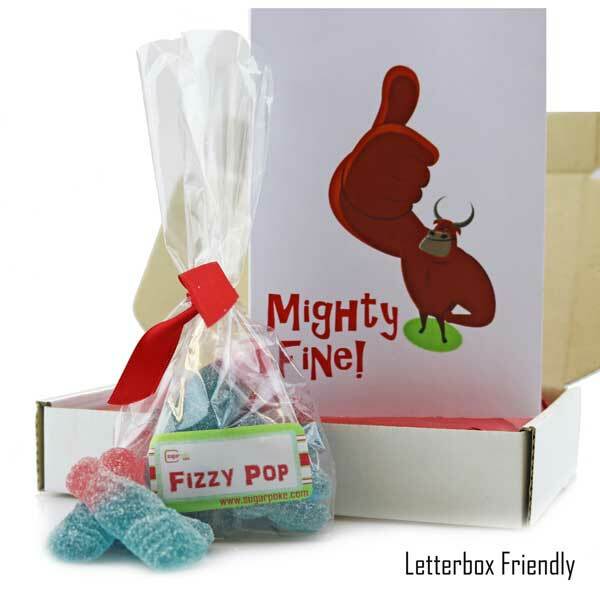 - a bag of fabulously fizzy bubblegum bottles. Sugar coated for that extra fizz these jelly gummy bottle shaped sweets look the part and taste sensational with their retro bubblegum flavour. Retro sweeties for a birthday treat!